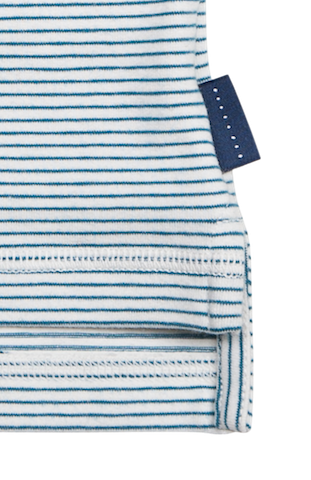 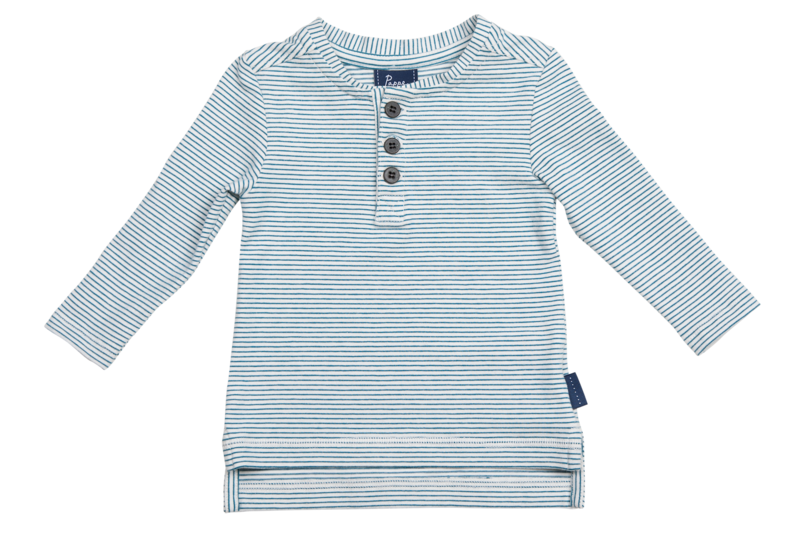 For days of ring-a-rosy around trees in the park, skimming pebbles in the sea and everything in between, this t-shirt is a classic piece to accompany free-spirited young ones through all seasons. 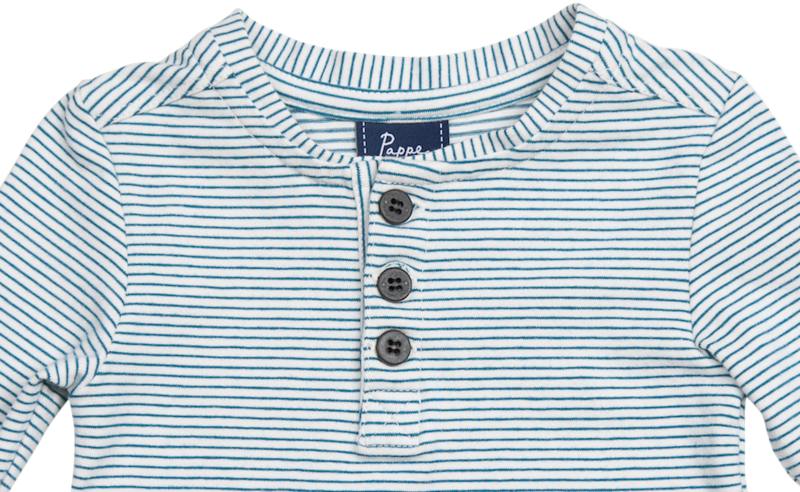 The Croft Henley Tee features Pappe's signature embossed buttons with a split-hemmed finish. 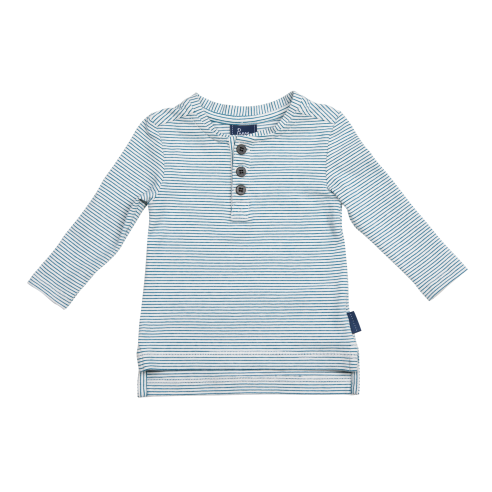 Made from soft organic Turkish cotton for comfort and exceptional wearability.